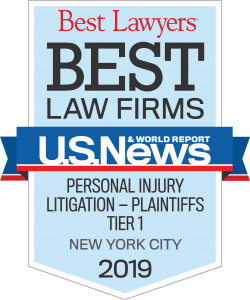 New York Injury Attorneys | Law Offices of Louis Grandelli, P.C. Since 1992 our New York injury attorneys have been serving our clients and secured numerous multimillion-dollar verdicts and settlements. When you have suffered a serious injury, you deserve representation that is able to deliver the results you need. This requires a combination of skills, experience and resources. Since 1992, our firm has been making the most of our clients’ cases to ensure that their needs are met today, tomorrow and years after we have resolved their matter. 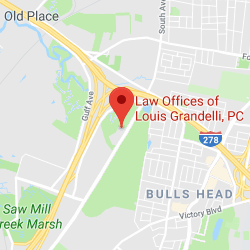 Attorney Louis Grandelli founded our firm in 1992 with the idea that people deserve to be treated with respect. We help by securing the full compensation their cases call for. Over the years, we have built a team of talented attorneys, paralegals and staff that are all committed to giving our clients the best experience while delivering the best possible outcomes to their cases. 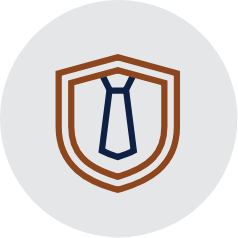 Our approach is to fully prepare for litigation so that we can always negotiate from a position of strength. If the other side knows that we are prepared to fight, our negotiations are taken more seriously. We know what evidence is needed to build the strongest cases and we know where to look for it. 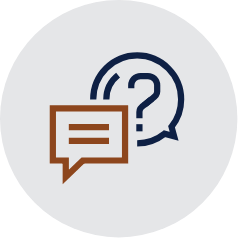 No matter how complex the investigation or preparation, we will do everything we need to secure the best possible outcome for you. Our results speak for themselves. 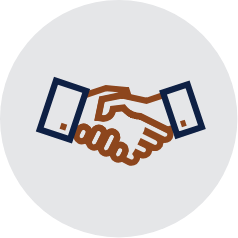 We have recovered more than $200 million for our clients over the years. 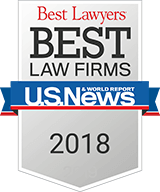 Beyond that, we have been recognized repeatedly for the high quality of our work, including being named by Best Lawyers among the Best Law Firms – Personal Injury Litigation – Plaintiffs for the past two years. We were one of only 19 law firms in the New York City metropolitan area to be so recognized. 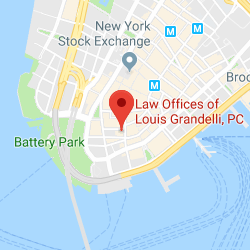 For representation that is tireless in its efforts to serve its clients’ needs, turn to The Law Offices of Louis Grandelli, P.C. To schedule a free initial consultation, call 212-668-8400 (Manhattan Office) or 718-477-1919 (Staten Island Office) or contact us online.